Simtech Aviation’s Airline Pilot Standard or ‘APS MCC’ is an advanced MCC course that trains pilots to be ready for the Type Rating. 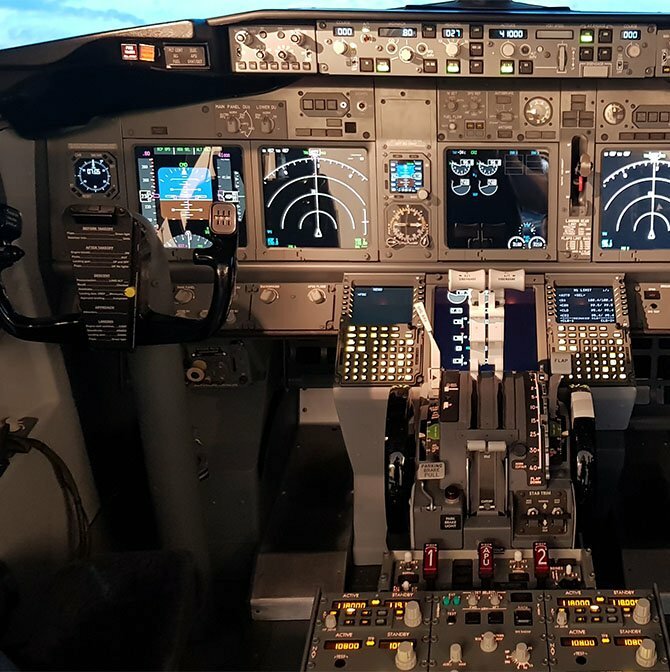 The course is structured to enhance the pilot knowledge of Boeing’s SOP’s, airline line operations and handling characteristics of the 737-800 aircraft both in normal and non-normal operations. The pilot will also get a firm understanding of the complex aircraft systems and extensive use of the 737-800 FMS. 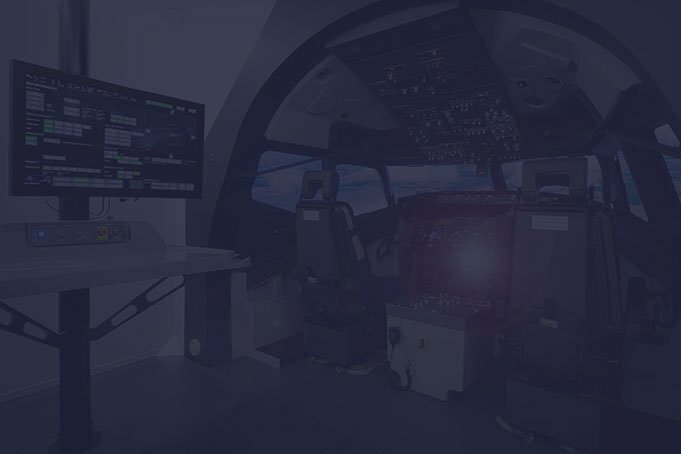 The course consists of 4 days in ground school and a total of 40 hours in the 737-800 simulator. This course is spread over 16 days (4 days in ground school, 5 days in the simulator then 2 days off and followed by another 5 days in the simulator). The course will cover items such as CRM, Airline Operations, Aircraft Technical Type SOP’s & Profiles, UPRT, General Handling, Complex Systems & FMS. This will be performed on an MPS 737-800 which is certified to level FTD-1. Once you have successfully passed your APS MCC modules and sim assessments you will be issued with an APS MCC certificate and will be ready for airline assessments. Simtech courses are conducted by highly experienced, EASA approved instructors. 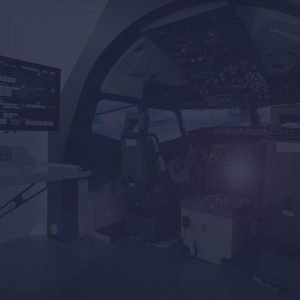 All the instructors at Simtech Aviation are vastly experienced Airline and Corporate Jet Pilots on many different aircraft types. Their experience is used to demonstrate particular scenarios and add relevance to the concepts covered in the manual. You will be encouraged to participate in discussions as much as possible and to share your experiences with the class. Simtech Aviation is a centre of aviation excellence that is on par with the best in Europe and globally. With over 20,000 square feet available at the Simtech facility, conveniently located next to Dublin Airport; the entire building has been designed from the ground up to maximise your learning, comfort and flexibility. A non-refundable deposit of €1,000 is required for all bookings. Your accommodation cost, includes a buffet breakfast and all transfers between Dublin Airport, the Clayton Hotel and Simtech Aviation throughout your course.